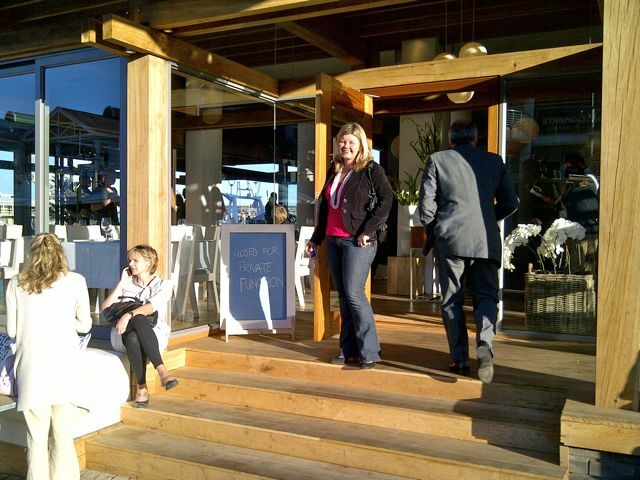 One of my favourite restaurants in the Cape is Harbour House, Kalk Bay. I eat there about twice a week on tours. It is consistently good and people just simply love it there. Part of the magic is the fact that they have a great location in Kalk Bay – they are in the harbour next to the community fishing boats and boast floor to ceiling views of the ocean and the peninsula. Combine this with great decor and you have a winning formula! 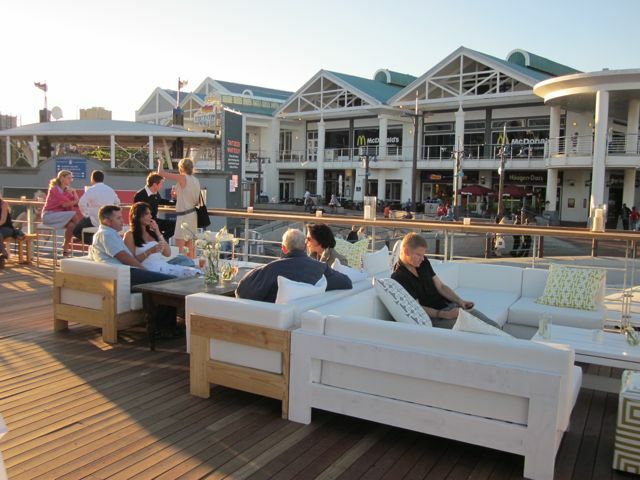 Harbour House opened a second shop just over a week ago in the V&A Waterfront – hence netting themselves a second Harbour venue – albeit a slightly less rustic location! I was extremely lucky to get an invite to the opening function this week and was thoroughly spoilt to some great wine, lots of amazing sushi, delicious prawns in avo and sweet chilli and lots of little snacky bits! 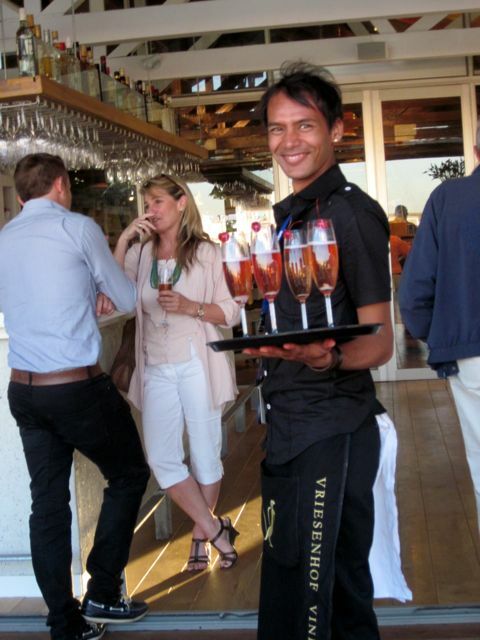 We had great service from Mo during the evening – a big thank you Mo!!! This spot is going to be a hit this summer – I plan to be there at least once a week to visit their bar! The bar is upstairs and boasts a sweeping view over the Harbour. It has stylish couches and you will be able to relax, enjoy great wines, oysters and sushi up there. The Waterfront lacks stylish places for drinks – combine this with their view and we may have trouble finding space there this summer. I can’t wait for the summer heat to hit us so that I have an excuse to get down there!! 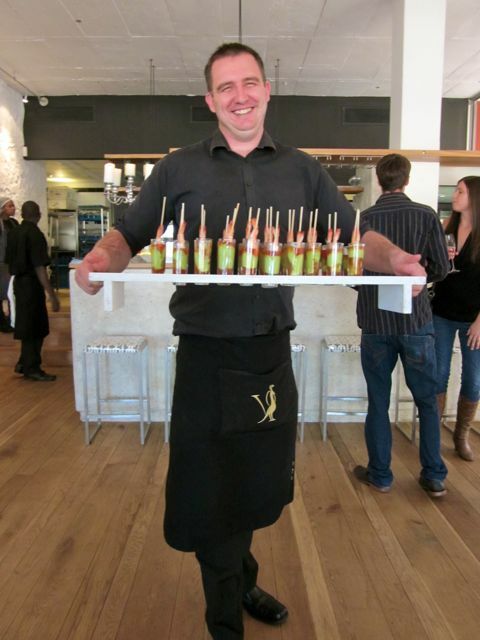 The restaurant looks lovely downstairs – a similar feel with the decor to Harbour House Kalk Bay. I have already heard good reports about the food – but will of course have to get there to try it and then will give you feedback. For the first time in my blogs I am going to include some information below that came in the press release from Harbour House. It continues to amaze me that Harbour House does not have a head chef in their restaurants and yet manage to produce such a high quality of food. Check out the press release below!!! 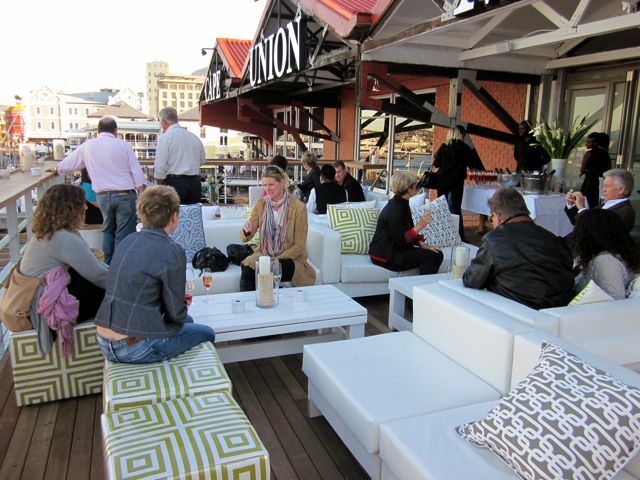 Harbour House V&A is situated in a prime position on Quay 5 at the Waterfront in Cape Town. It opened to the public at the end of October 2011. The restaurant does not have a head chef or sous chef per se as they do not work with the typical hierarchical structure common in the industry. Rather, a system of team leaders, each of whom has responsibility for the kitchen on his or her shift is employed. The staff in the different sections in the kitchen are trained to multi task and to be able to work as many sections as possible. This is required if one is attempting to provide a fine dining standard when doing consistently high volumes. This approach has led to a loyal staff of highly skilled kitchen stalwarts, many of whom have been with the company from the outset. The focus is on doing a reasonable number of dishes very well, rather than on constant menu changes. Line fish presentations do however change daily, depending on the species of fresh fish available on any given day. 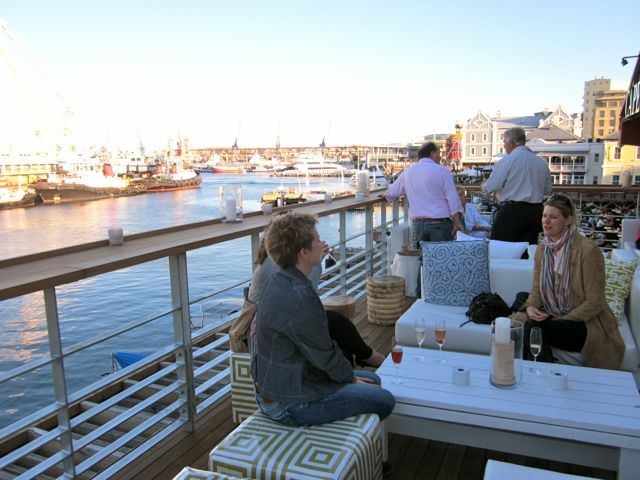 The menu (and wine list) for Harbour house V&A is online at www.harbourhouse.co.za – it is the same as the Harbour House Kalk Bay menu. Signature dishes are the line fish dishes such as Yellowtail with an orange beurre blanc sauce, blanched spinach, potato, sage and artichokes; Yellowfin Tuna with garlic mashed potato, fine green beans, rocket, poached egg, Japanese Mayo and salsa verde and Kingklip with a basil cream sauce, roast Mediterranean style vegetables and rosemary baked potato. The restaurant has its own separate bakery at each of the Harbour House stores, and bakes its own bread fresh daily. 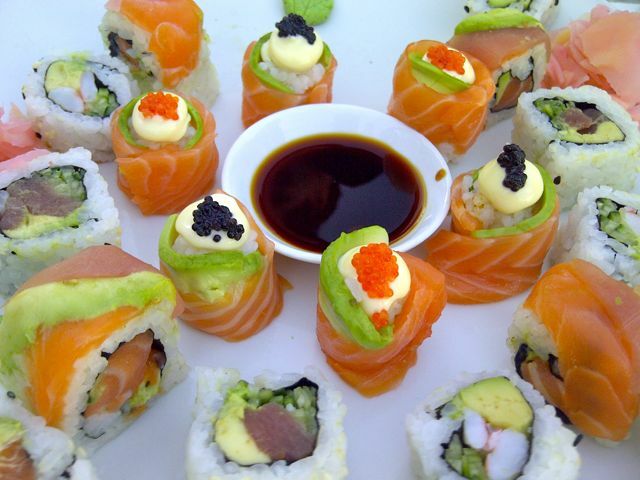 In terms of the food, the emphasis is on (genuinely) fresh fish. The bulk of Harbour House’s sales are made up of line fish, so over the years they have become experts in the field. Fish is purchased fresh and whole, never filleted. This is to ensure that the gills are red and the eyes are bright and shiny, the two definitive indicators of fresh fish. Harbour House is a member of the South African Sustainable Seafood Initiative (SASSI) and is eco conscious, recycling its glass, cardboard and plastic. The Interior design is a collaboration between architect Thomas Leach and Magda Viotti. Leach explains that the dramatic location on the edge of the old quay required a bold architectural solution; the design was inspired by an older arts and crafts tradition of solid timber post and beam structures once prevalent in warehouses and on the quay-sides of the old harbour. The wooden structure is allowed to become the main feature; its authentic and hand-made craftsmanship bring a warmth and rustic feel to the interior. The palette of materials is kept to a minimum so as not to compete with the beautiful location and brings an unpretentious, relaxed and inviting feel to the restaurant. Warm natural woods, oak floor boards, mussel shell plastered walls, a white painted concrete ceiling and beautiful lighting….all work towards creating this most unique dining environment. The project also has an interesting eco/green aspect to it; the wooden structure is entirely made from alien hardwood timber – namely Eucalyptus or “blue gum” trees that were harvested locally, thus lowering the project carbon footprint significantly. Other green initiatives include the internal painted rubble stone wall and the roof top decking planks which are all made from recycled timber. 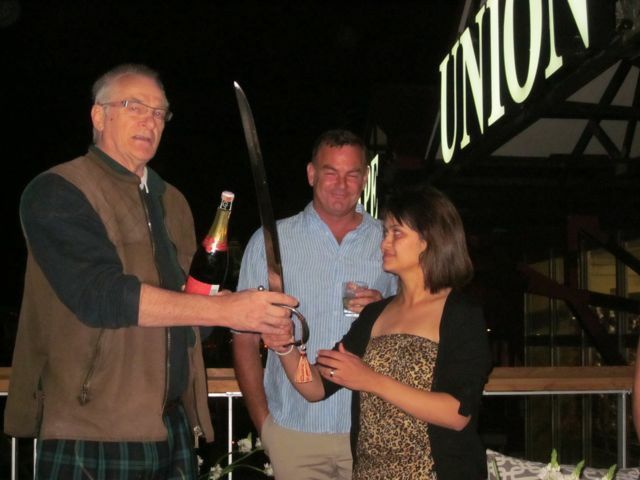 The owner of Harbour House V&A and Harbour House Kalk Bay, Polana, Live Bait, Lucky Fish and Sirocco, is Michael Townsend. After making his mark in the fashion industry in his earlier years, Michael has applied his creative vision and unwavering commitment to quality to the restaurant industry for the past 15 years. The result has been signature venues that feel as if they have always been there, and which boast an interesting and quality conscious following. Ps it was delightful to meet Michael Townsend – a completely down earth and lovely guy!! I got to meet his Dad, his girlfriend, his brother and even found out that his brother brought the shirt back from Spain for him!! I felt part of the extended Harbour House family immediately! Thank you Michael and Lameze for treating us to a wonderful opening!